Marvel film about a prince who returns home to his African nation of Wakanda to become king. Ryan Coogler wrote and directed the film. The film went on to gross over $1 billion at the box office worldwide while also becoming the most tweeted about movie ever. The fighting in the film is based on African martial arts. 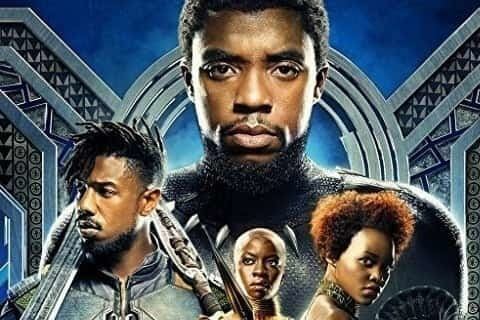 Black Panther was filmed in Argentina, South Korea, and Atlanta, Georgia, USA.